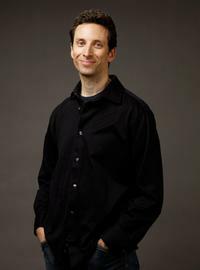 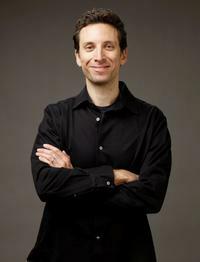 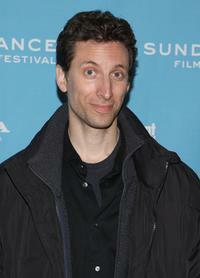 Ben Shenkman at the 2009 Sundance Film Festival. 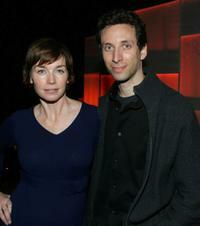 Julianne Nicholson and Ben Shenkman at the screening of "Brief Interviews With Hideous Men" during the 2009 Sundance Film Festival. 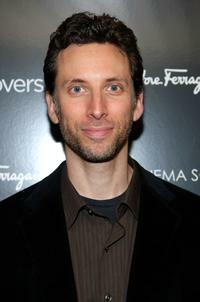 Ben Shenkman at the screening of "Two Lovers." 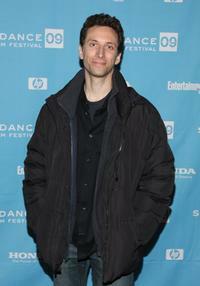 Ben Shenkman at the screening of "Brief Interviews With Hideous Men" during the 2009 Sundance Film Festival. 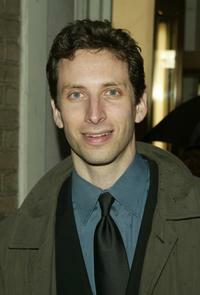 Ben Shenkman at the opening night of the Broadway play "Match." 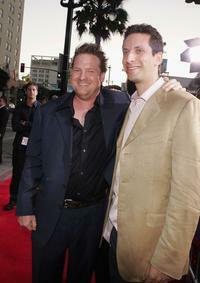 Donal Logue and Ben Shenkman at the premiere of "Just Like Heaven." 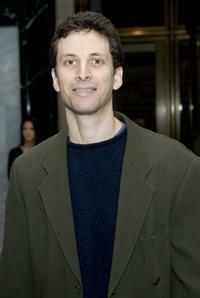 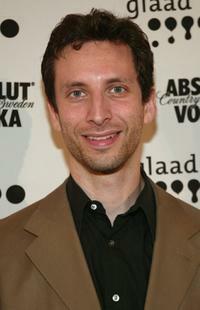 Ben Shenkman at the 15th Annual GLAAD Media Awards. 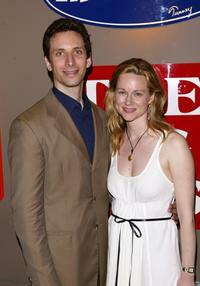 Laura Linney and Ben Shenkman at the after party of "Sight Unseen." 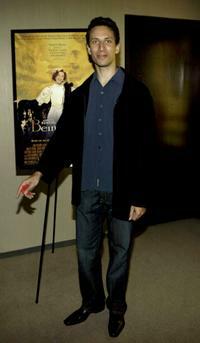 Ben Shenkman at the special screening of "Being Julia." 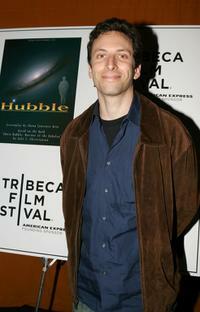 Ben Shenkman at the Sloan Reading Panel during the Tribeca Film Festival. 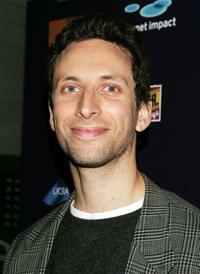 Ben Shenkman at the Museum of Televsion and Radio for the Showtime Networks Previews of "Huff Season 2." 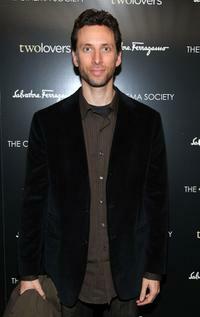 Ben Shenkman at the after party of the 24 Hour Plays benefit. 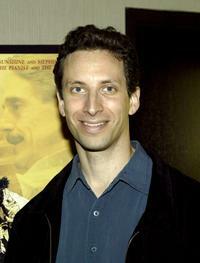 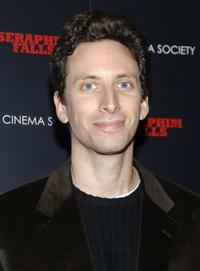 Ben Shenkman at the special screening of "Seraphim Falls." 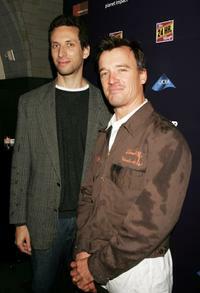 John G. Connolly and Ben Shenkman at the after party of the 24 Hour Plays benefit. 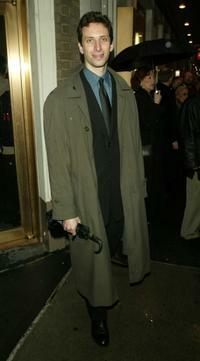 Ben Shenkman at the premiere of "The Wire."